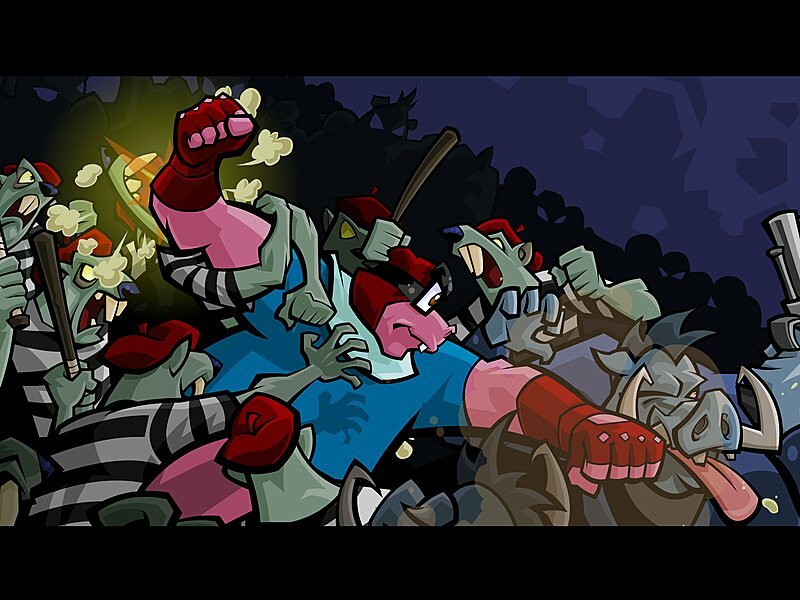 OverviewThe size of the Cooper Gang expands in Sly 3: Honor Among Thieves as they attempt their biggest heist yet: gaining access to the heavily guarded Cooper Vault, which houses all the treasure the Cooper family line has collected over throughout their history. Sly 3 Honor Among Thieves is a 3D platformer that acts as the conclusion to the original Sly trilogy. Players jump through various levels and hub worlds filled with obstacles as they steal from goons and attack enemies using pure action or stealth. There are even more playable characters in Sly 3 than the last game, two of which are former villains from previous games. 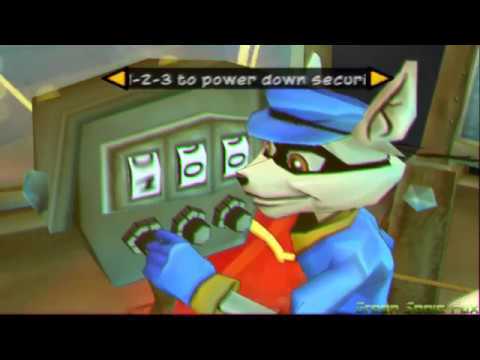 As a result, the game has many mini-games and alternate playstyles though most of the game is still done through Sly, Murray, and Bentley. There a few multiplayer modes as well. Sly 3 is refined in some areas over previous games such alterations to combat mechanics as well as adding new moves and changes to how certain collectibles work in the game (ex: There are no clue bottles in Sly 3 compared to previous games). 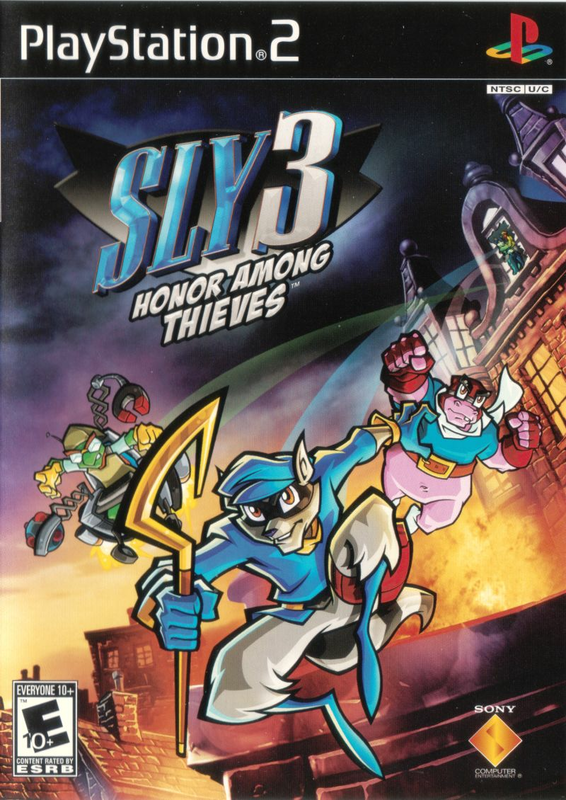 Sly 3 is somewhat of a "jack of all trades" due to how stretched out the game is among all the different game mechanics, but Sly 3 is undoubtedly the proper send off the franchise needed before it was revived with Sly 4 Thieves in Time. Now you can add videos, screenshots, or other images (cover scans, disc scans, etc.) for Sly 3 - Honor Among Thieves (USA) to Emuparadise. Do it now!